For more than 30 years, CHC has brought the most innovative industry professionals together in Kansas City, Missouri, to network, explore and engage with one another. This year, we have selected some of the most engaged health care providers, industry partners and Cerner associates to extend the conference experience to audiences across the globe. These individuals use Twitter and other social networks to uniquely engage with their audiences year-round. 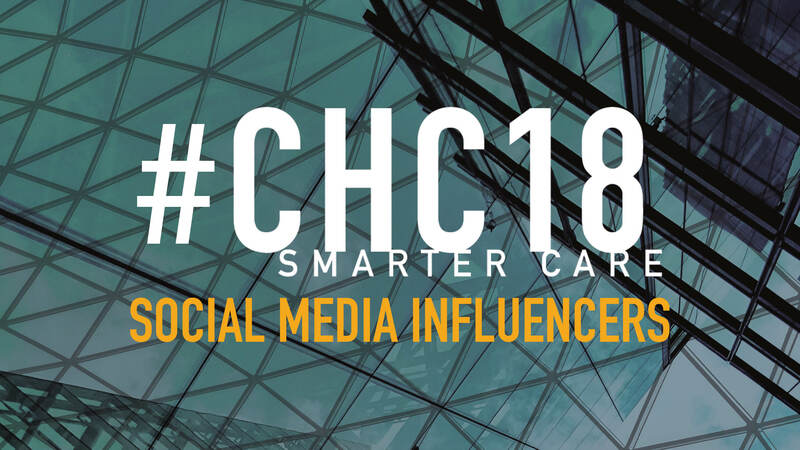 Meet the #CHC18 Social Media Influencers, learn what “Smarter Care” means to them and follow them to stay up-to-date on the conference throughout next week. It’s fitting that we start this list with Dr. Jigar Patel, as #CHC18 kicks off with the Cerner Physician Community meeting (CPC). At the center of it all, expect to find Dr. Patel driving conversation with physicians and industry professionals. To him, smarter care is about using people, processes and technologies to achieve better clinical, quality, safety and financial metrics. Dr. Patel uses Twitter to stay informed, connected and engaged. 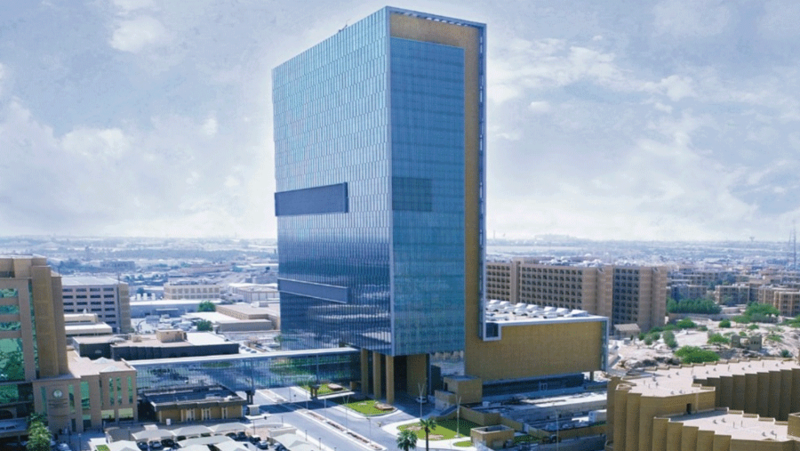 A cybersecurity advocate and a leading voice in health IT, Russ Branzell oversees College of Healthcare Information Management Executives (CHIME). Key among CHIME’s many responsibilities: helping health care organizations deal with cyber threats and better protect patient data and information systems. Russ will be speakingat the #CHC18 Executive Program on Tuesday, which will bring together a room of Cerner executives, clients and industry thought leaders to discuss the role of IT in the future of health care. This year, Cerner will welcome more than 450 clients, including many from outside the United States, to Kansas City for CHC. As president of Cerner Global, Emil Peters is intimately involved in Cerner’s growing footprint in markets throughout the U.K., Europe and the Middle East with a unique focus on engagement, value and growth for our clients. As digital disruption changes the way we think about technology and reshapes the way we provide care, you can count on David Chou to be tweeting about it. A champion for disruptive technologies and leadership strategies that improve the clinical experience for physicians and patients alike, David’s feed addresses everything digital. As one of Cerner’s resident experts on health IT policy and governmental affairs, count on Meg Marshall to shed light on the role of politics on the health care industry. From the shifting regulatory landscape within the United States to the government’s role in advancing interoperability, Meg is a consistent source for valuable insights on the future direction of the business of health and care. From CPC to the Cerner Bash, Dr. Paul Fu was one of the most prolific Twitter presences at CHC17. Don’t expect that to change at this year’s conference. Be sure to follow him throughout CHC, as Dr. Fu is particularly adept at delivering informative and entertaining insights from conference sessions. Jitin Asnaani is one of the leading voices in the industrywide push for interoperability, promoting the seamless exchange of shared data among health systems and devices. In health care, the fight for interoperability reached a milestone with the founding of CommonWell Health Alliance and Jitin’s subsequent appointment as executive director in 2013. Since then, he has been a strong advocate for collaboration among providers and innovators in health care in that hopes that health data follows the individual, regardless of where care is provided. Speaking of interoperability, there’s hardly a bigger advocate for health data access and personal health data ownership than Kashif Rathore. Kashif has been integral in continuing Cerner's vision of creating industry-wide access to patient health information. To him, smarter care means improving data access at appropriate venues, which is critical to improving clinical outcomes. Tate Gilchrist’s leadership supports Cerner’s Open Developer Experience, or code. This program enables third-party app developers to innovate in health care thanks, in part, to standards-based APIs built on SMART on FHIR. By opening up Cerner’s health system ecosystem, Tate’s team gives developers the ability to create mobile apps and other data-consuming applications that can improve outcomes and enhance the user experience for Cerner clients. Before his work as a consultant surgeon at West Suffolk NHS Foundation Trust, Dr. Dermot O’Riordan worked as medical director and interim chief executive officer. Today, Dr. O’Riordan serves as chief clinical information officer and collaborates with Cerner on West Suffolk NHS’s e-Care integrated electronic health record project, which promotes the exchange of health information within the system. Vice President and Regional General Manager, Cerner U.K. Since joining Cerner in 2006, Geoff Segal has led teams working on projects within the U.K., as well Ireland, Spain, France and Germany. Today, Geoff is oversees Cerner’s U.K. office and focuses on engaging with and developing client relationships while managing more than 500 U.K.-based associates, who serve 22 NHS trust partners across the country. Since founding Impact! Communications in 1989, Michelle Rathman’s work has made her an invaluable voice among rural health advocates. Michelle’s deep-seated experience and tireless efforts to improve the health care experience for rural populations have helped countless critical access and rural health systems, hospitals, clinics and practices to improve their communication strategies. As part of Cerner’s Health System Operations team, Durenda Juergensen works to improve the patient journey in an effort to improve organizational efficiency and provide a positive patient experience. She does this by empowering care teams to use data in a way that drives business decisions, informs process improvement strategies and ultimately impacts value in the eyes of the consumer. As a pediatric hospitalist and CMIO at Riley Hospital for Children, Dr. Emily Webber works to enable health IT solutions that promote patient safety and improve the overall quality of care within the Indiana University Health System. She also serves as an associate CMIO for IU Health, where she focuses on patient empowerment through technology. Approaching his 13th CHC as a Cerner associate, Nate Kelly is looking forward to reconnecting with clients and partners and learning how they’re leveraging predictive intelligence inside workflows and processes. 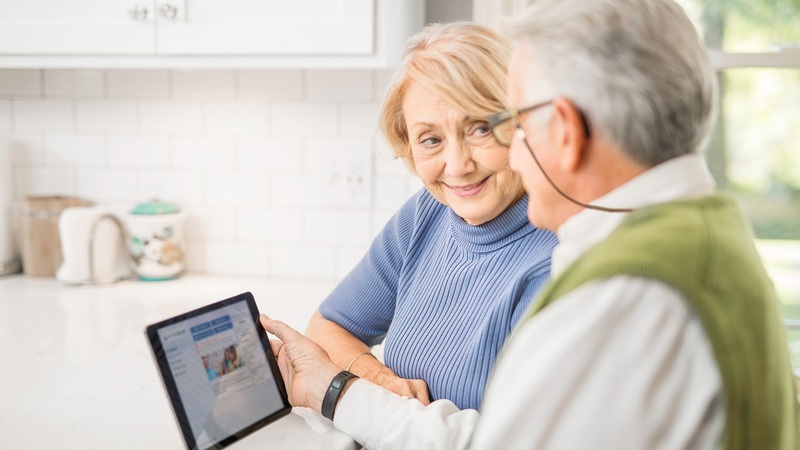 To him, smarter care means leveraging artificial intelligence and decision support guide behaviors that can ensure the best clinical, operational and financial outcomes for patients and organizations alike. Micky Tripathi is a nationally recognized leader in health information technology and has served as president and CEO of the Massachusetts eHealth Collaborative since 2005. His technical background and extensive experience in implementing electronic health records (EHRs), health information exchanges (HIEs) and other health IT solutions have helped health care networks, physician practices, health IT organizations and government organizations across the United States. Eva Karp is a passionate and outspoken advocate for technologies that improve the experience of caregivers and patients alike. At #CHC18, Eva is looking forward to connecting with clients and working to support clinical reasoning and decision-making that advance patient safety. Eva’s team focuses on advancing care coordination, nursing documentation and clinical workflows that promote personalized care delivery. Dr. Banas has been at Virginia Commonwealth University since 2002, and has served as the system’s CMIO since 2010. In addition to this, Dr. Banas is an associate professor at VCU. 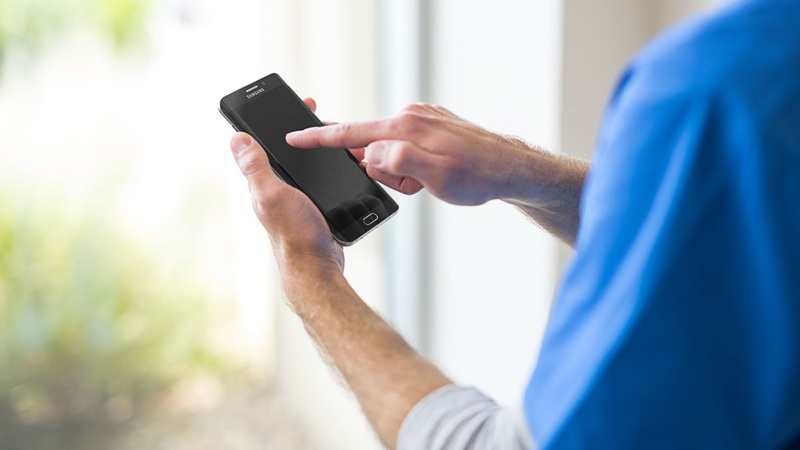 With more than 750 physicians in 200 specialties throughout the system, his leadership and innovative use of mobile technology has helped VCU promote interoperability and telemedicine initiatives. Dr. Banas was recently named the 2018 Physician Executive Leader of the Year by HIMSS and AMDIS. Apple and Android users are encouraged to download the CHC18 app in the App Store or Google Play. This app provides a one-stop shop for all attendees with information on education sessions, the Solutions Gallery, maps and transportation, among other features.